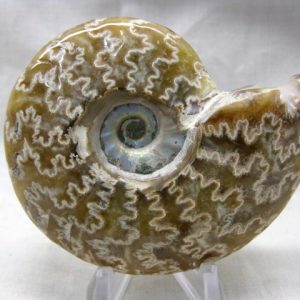 Republic of Madagascar – an island country in the Indian Ocean, off the coast of Southeast Africa. 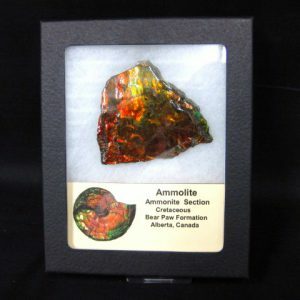 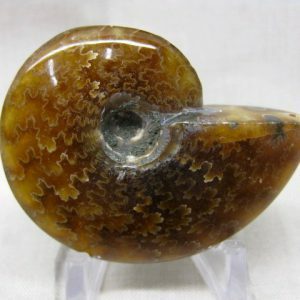 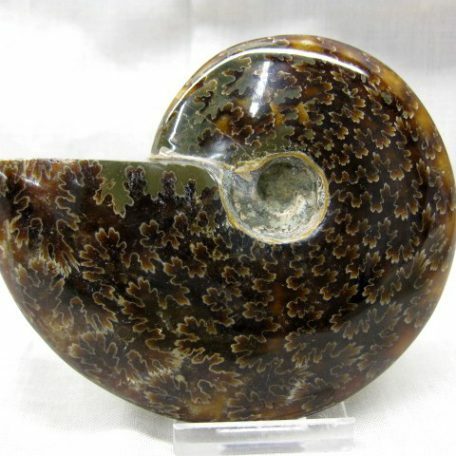 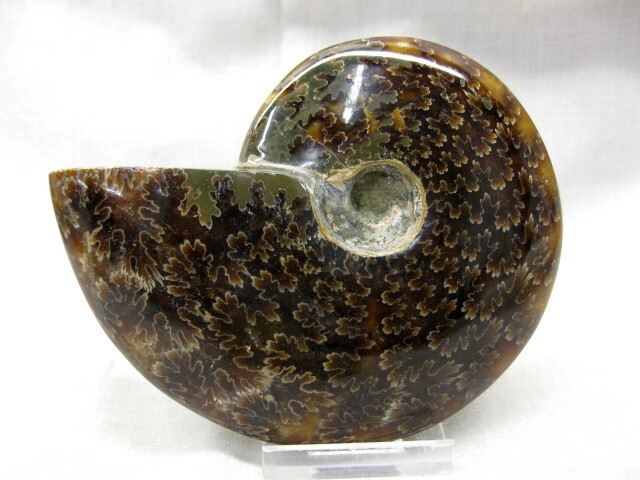 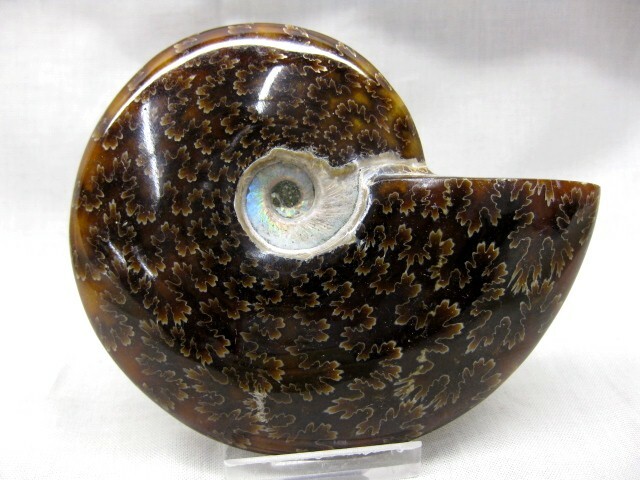 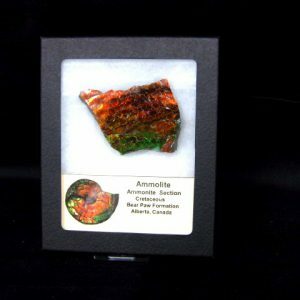 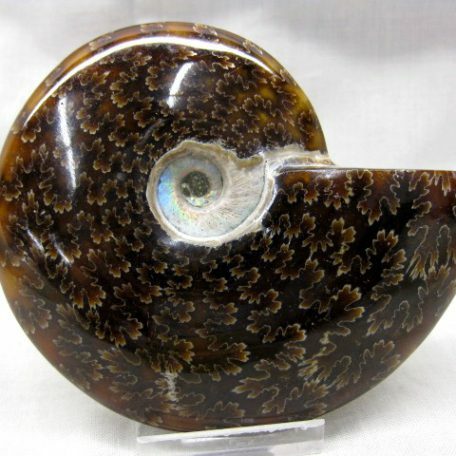 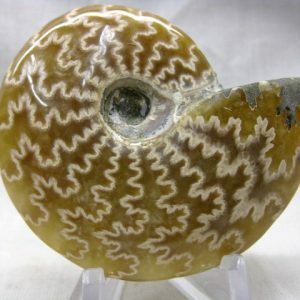 Ammonites are an extinct group of marine invertebrate animals similar to the modern nautilus. 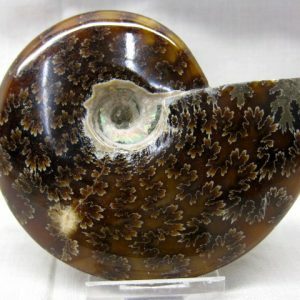 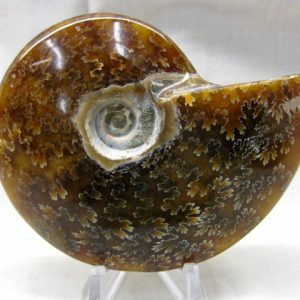 (Cephalopoda) Like the nautilus, ammonites had a soft body with tentacles that emerged from a hollow chambered shell utilized in the manner of a submarine’s ballast tanks. 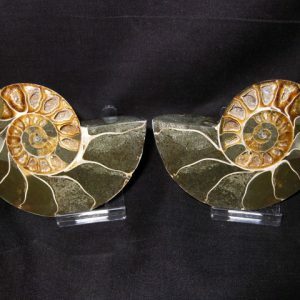 Ammonites are often identified by their shell ornamentation and the structures of the wall that divide the shell’s chambers.